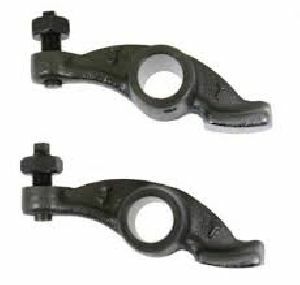 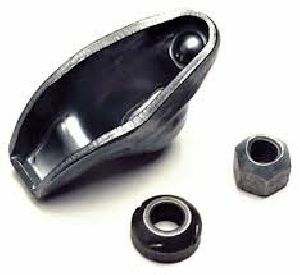 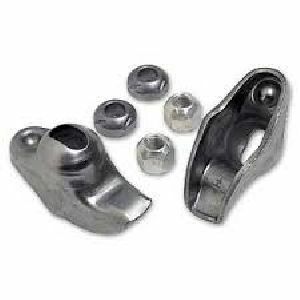 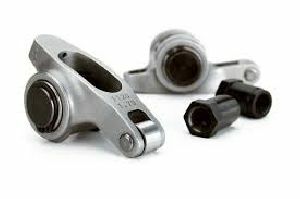 Our Rocker Arms are exclusively made for Mitsubishi vehicles using the finest material. We make sure that our payment procedure is safe and simple. We offer our clients methods like online payment gateway, electronic funds transfer, cash, bank deposits and various others. 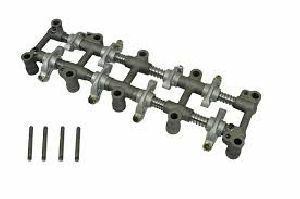 We follow strict quality procedures that are as per the guidelines, help us in presenting dependable and cost-effective product range.